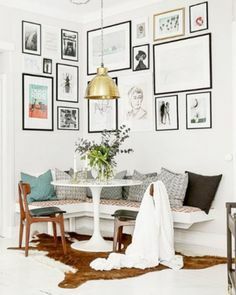 Recreating a “One Room Challenge” Look – Dc to a "T"
Are you familiar with the One Room Challenge? It’s a “contest” where designers have six weeks to completely transform a room in their (or someone else’s) home and will chronicle progress each week to show what they’ve accomplished, what’s left to be done, and their vision for the new space. I absolutely love how Michelle Gage’s room (which actually belongs to a friend of hers!) turned out. 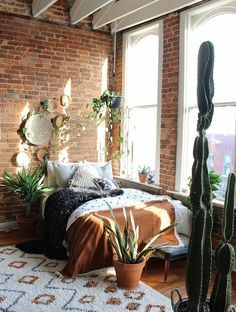 The picture above is my favorite shot…it’s boho without being overly so, looks incredibly cozy and girly, and has fun decor and accent pieces without looking junky, cheap, or cluttered. 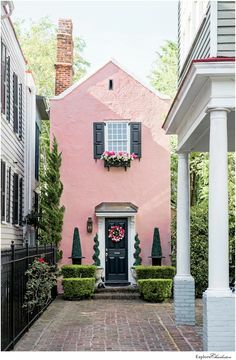 Doesn’t it look like it would be something that just belongs on Pinterest and isn’t actually real life? 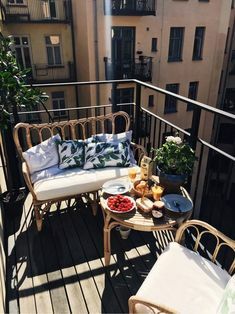 Since I probably can’t have Michelle come down to DC and make me a similar-looking space, I took to the internet to find a few items that one could purchase to try to recreate this look. 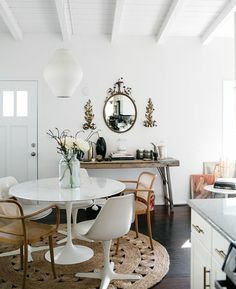 Rattan chair: This Anthro chair is actually a great deal at under $100! While it doesn’t have the unique detailing of the one in the picture, it’s still a pretty, affordable piece. Boho pillow: This Etsy option would look great on the Rattan chair and would make it a little cozier. 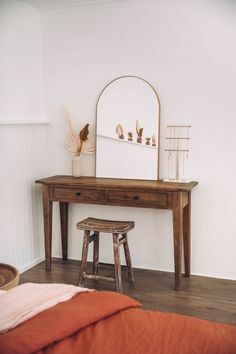 Sunburst mirror: I actually own this mirror and have it over my bed–I’ve had it for a few years and love it! Plus, it’s insanely affordable (and on sale!). 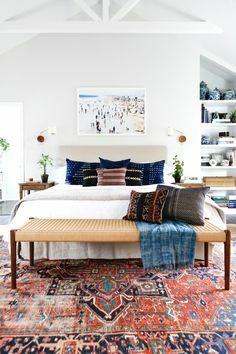 Rug: I reallllly want a Turkish/oriental rug and haven’t been able to find the right one for the right price. This one kind of reminds me of the option in the room but is teeny tiny (could work in a corner or beside the bed). Pouf: This pouf comes stuffed and ships super fast. 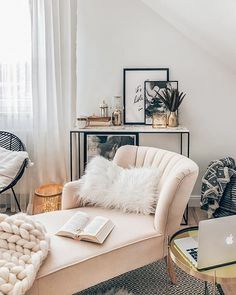 It’s a steal given that stuffed poufs often retail for twice as much!